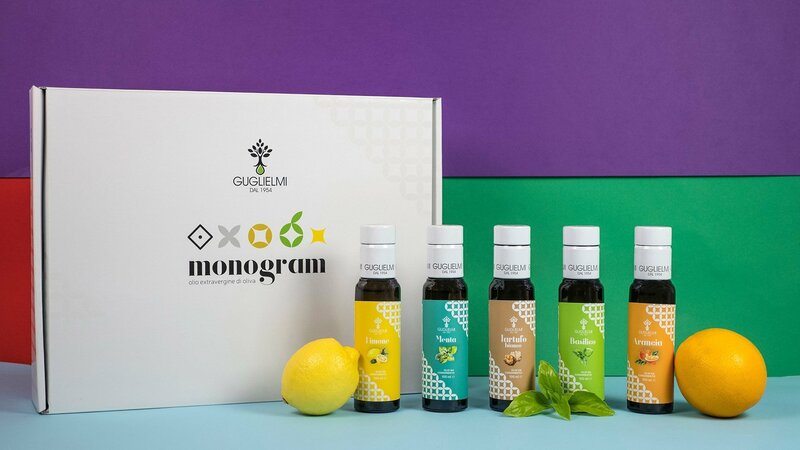 Monogram Flavored line is dedicated to condiments based on extra virgin olive oil. 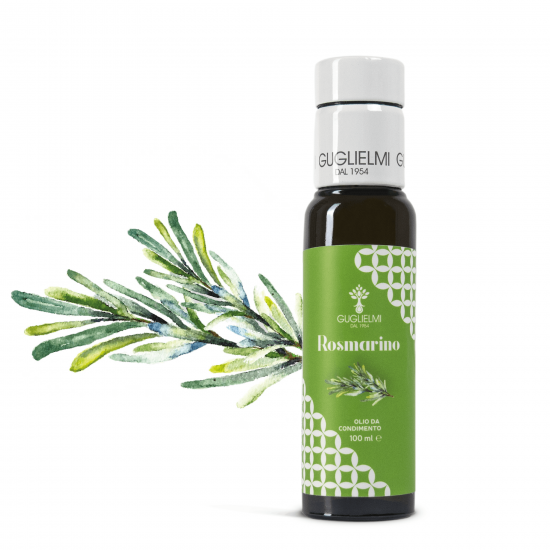 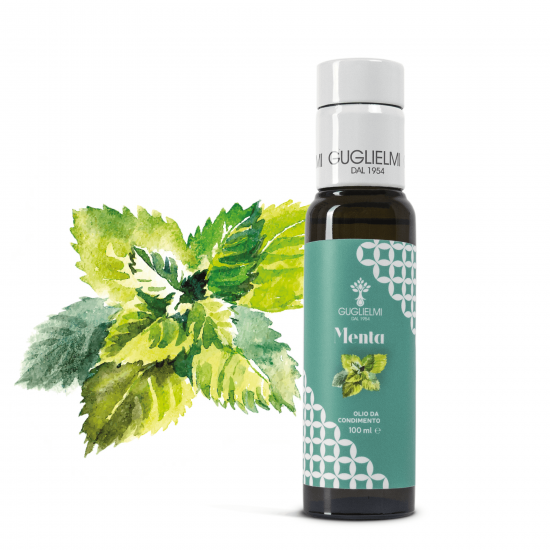 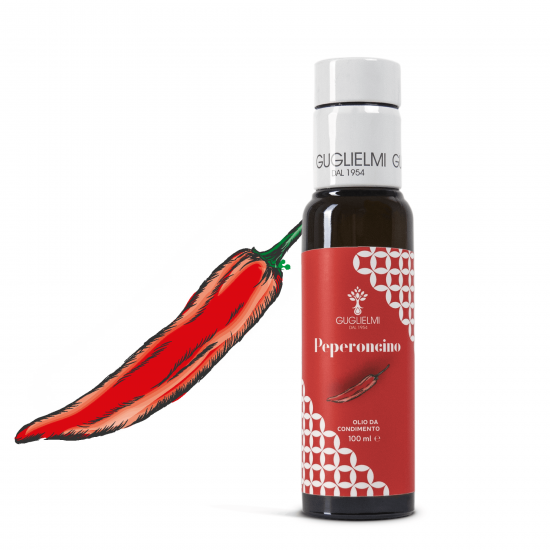 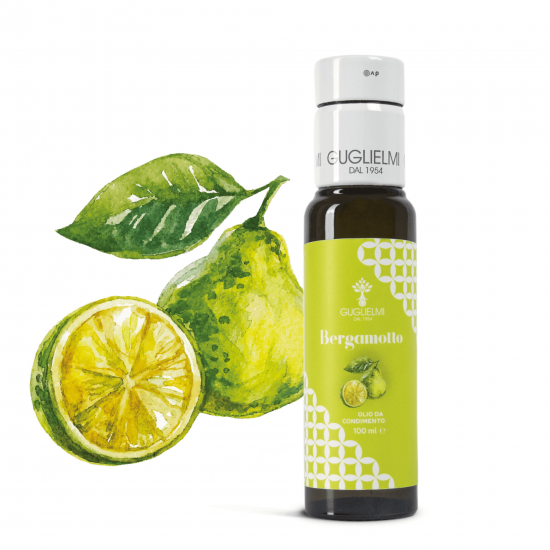 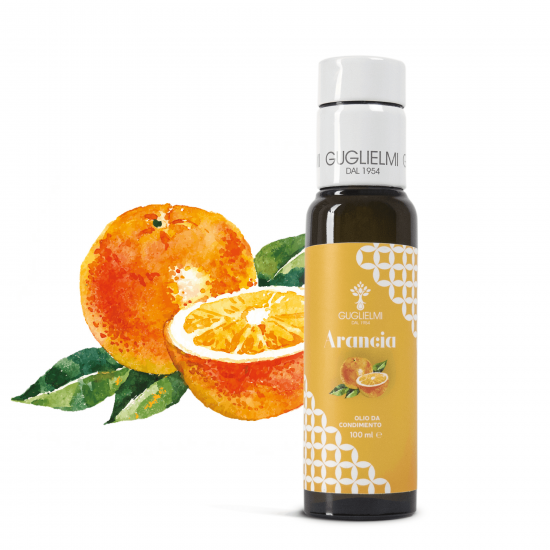 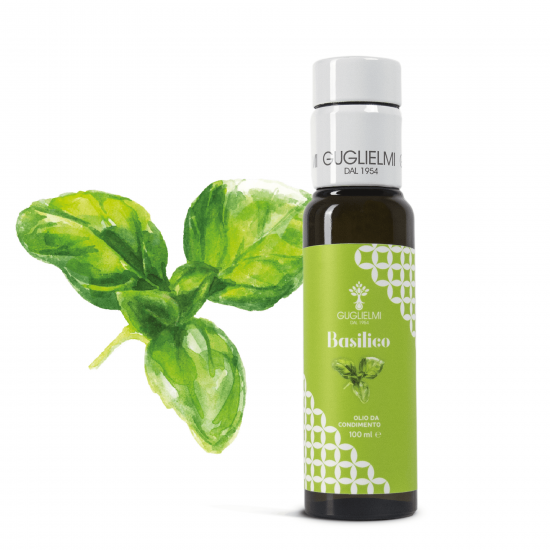 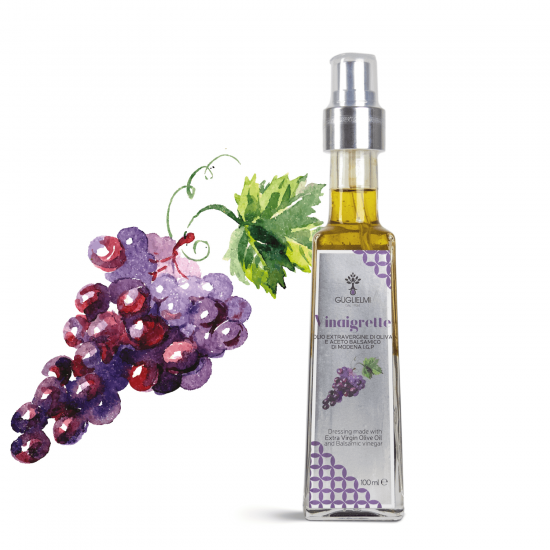 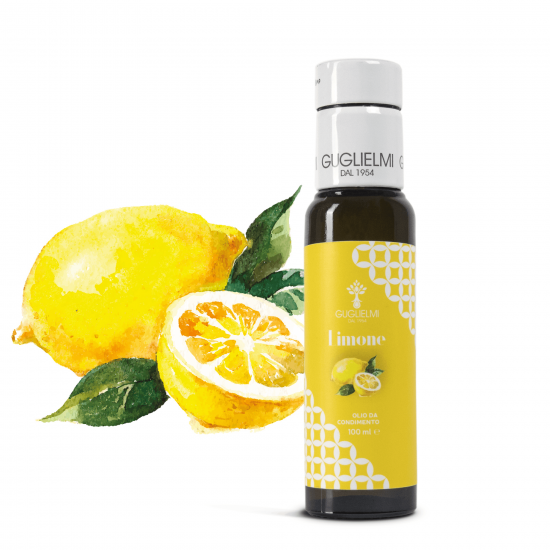 Each flavored oil is obtained from the simultaneous milling of olives, herbs and citrus. 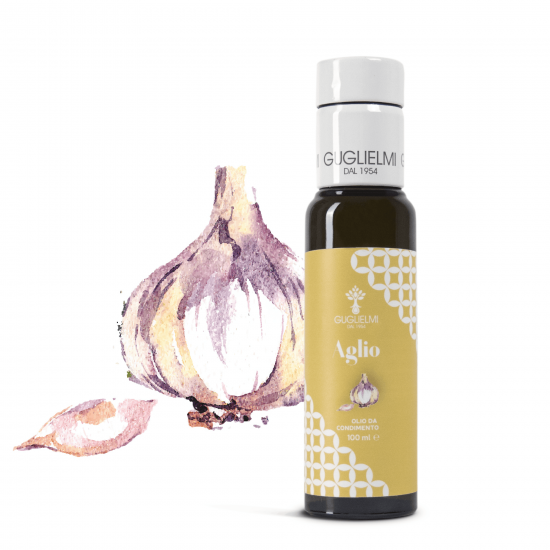 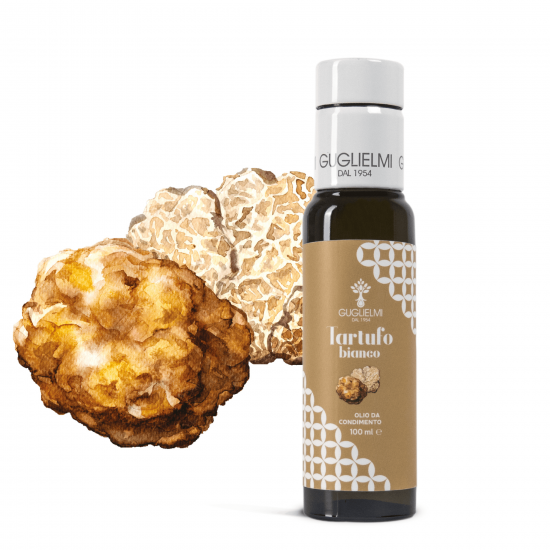 These oils of particular flavors find their best use in the kitchen, both in the preparation phase and in the raw seasoning, and in particular in the marinating of raw fish, salads and grilled fish, in cooking game and tasty meats and finally in the preparation of desserts and pastries.